Lets start this review off with the truth and let you know up front that I am not a gamer. I have always owned gaming systems, but I would never be known as a "Gamer". Now that is out of the way, let's just say that these headphones are absolutely amazing in every way. I purchased a Xbox One over the holidays just so I could play games online with my son who lives across the country. 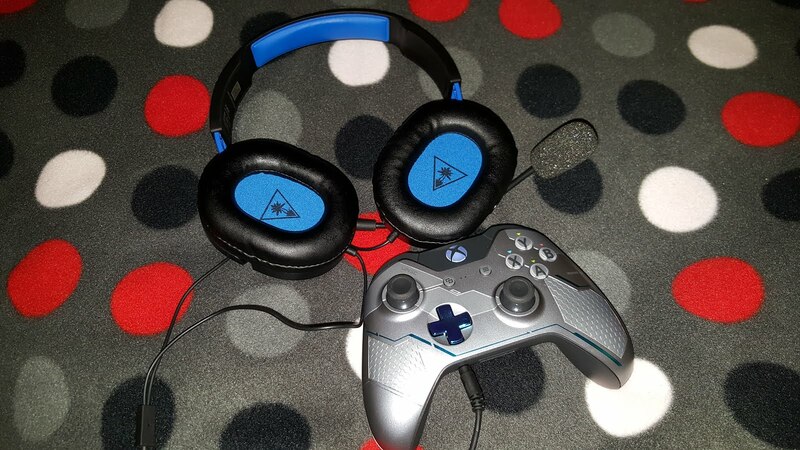 I figured that the headphones that come with the Xbox One would be good enough. Let's just say that I figured wrong, by a long shot. Every time I would game with my son, I knew the volume was really low even if it was turned up on the system itself. Every time my son would try to converse with me in a party, I'd find myself saying, "What did you say?" more times than I can count. 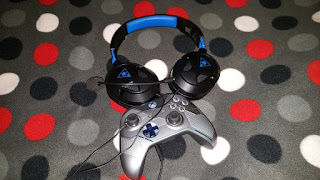 I decided to buy some new headphones on Amazon but I knew I didn't want to spend a lot of money since I only play online with my son. 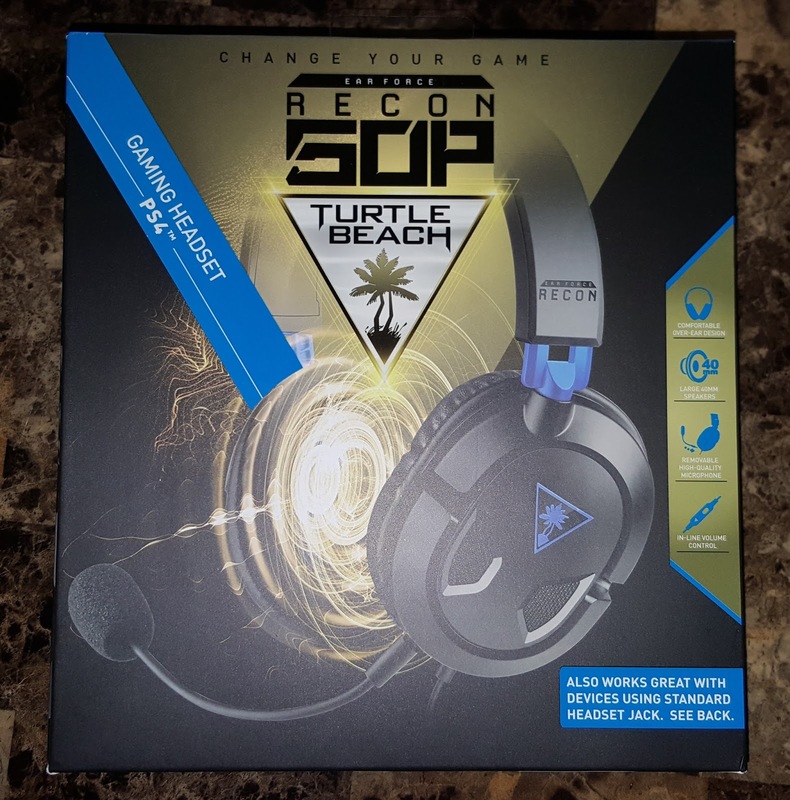 This led me to the Turtle Beach - Ear Force Recon 50P model. They only cost me $40 and I have to say that they are absolutely amazing. With the mic volume turned up on the Xbox One, I have to turn down the TV because it's simply not needed. All of the volume comes through on the Turtle Beach headset. Game sounds, voice sounds, background sounds, they are all there in the headset. 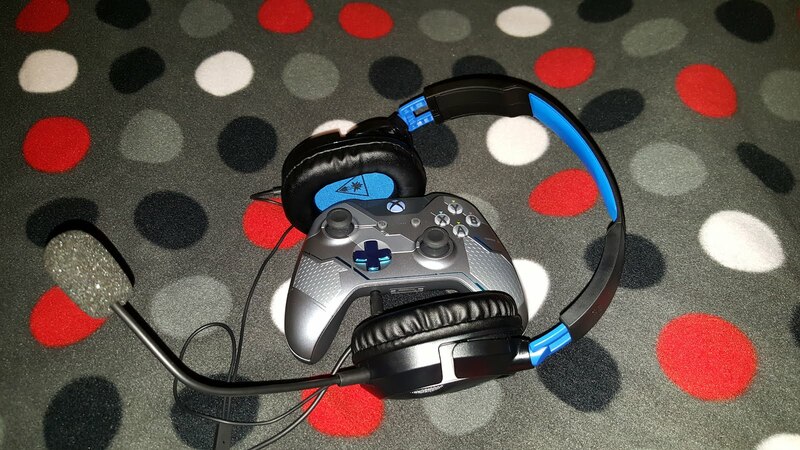 With the stock headset, you'd be lucky to hear voices and every other sound, just don't bet on being able to hear it. Not only do these headphones come in multiple colors to match things like my Halo edition Xbox One but they can be matched to whatever your favorite color is as long as those colors are Red, Blue, or Green. Needless to say, I am impressed by these headphones, they are a 100% buy regardless if you have an Xbox One or PS4 (the packaging says PS4). If you want better headphones for your gaming console and don't want to break the bank, these Turtle Beach Ear Force Recon headsets are an automatic buy.